In stock -This product will ship today if ordered within the next 50 minutes. 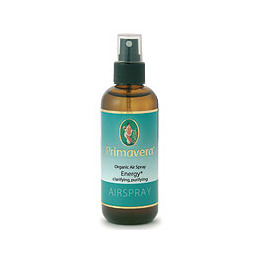 PRIMAVERA Organic Airspray - Energy provides a woody fresh scent for an invigorating and energising atmosphere. Refresh your senses. PRIMAVERA organic airsprays generate a pleasant fragrance experience. They create a comfortable room climate, are easy to handle and conjure up in seconds the desired room atmosphere: exhilarating, harmonising, relaxing or vitalising. PRIMAVERA airsprays are produced organically from 100% organic plants, made by the pioneer of organic fragrances and aromatherapy. PRIMAVERA seek out and sponsor organic cultivation projects in optimal growing countries around the World. 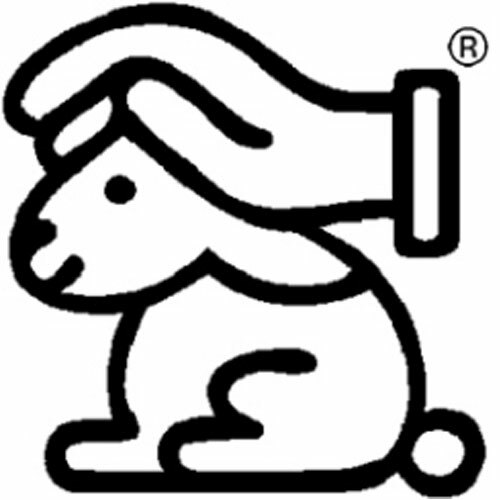 All ingredients are certified organic at source and country of origin, however this individual product is awaiting certification. Alcohol* org, water, douglas fir* org, silver fir* org, grapefruit etc. Below are reviews of PRIMAVERA Organic Airspray - Energy - 30ml by bodykind customers. If you have tried this product we'd love to hear what you think so please leave a review.